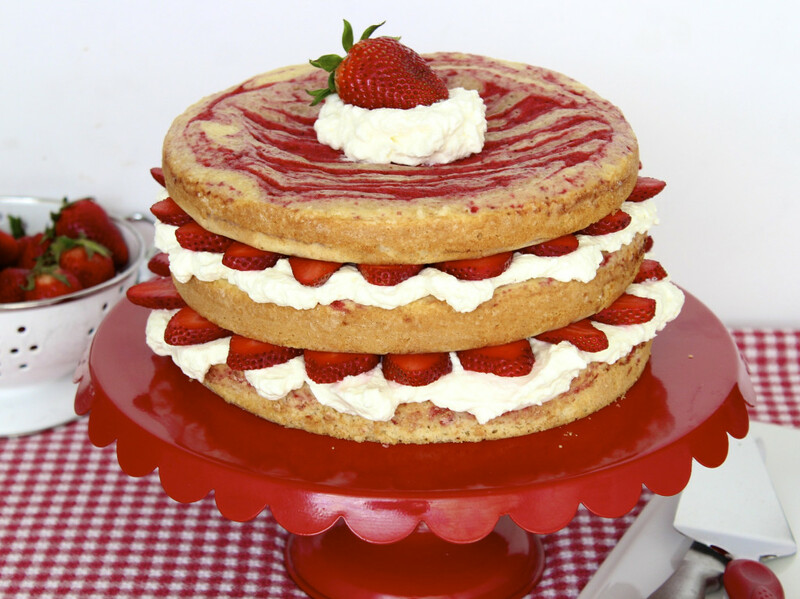 A stunning layered cake that’s moist and loaded with fresh strawberries and sweet whipped cream frosting! 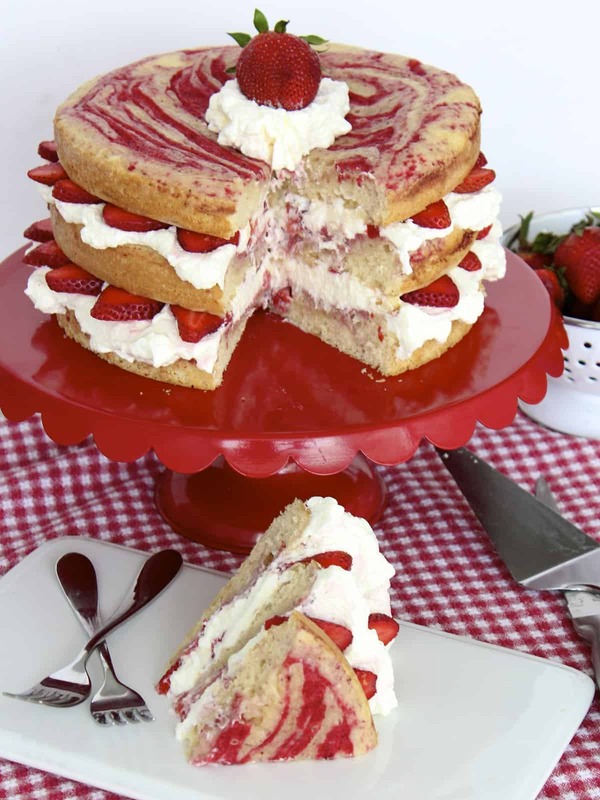 This three-layer cake is moist and full of strawberry flavor. 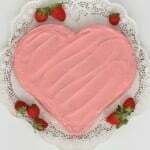 The actual cakes are swirled with pure strawberry puree before being baked to beautiful perfection. And then they’re layered with more strawberries and lots of freshly whipped cream frosting, creating a stunning cake that’s almost too pretty to eat. Key word being…ALMOST! 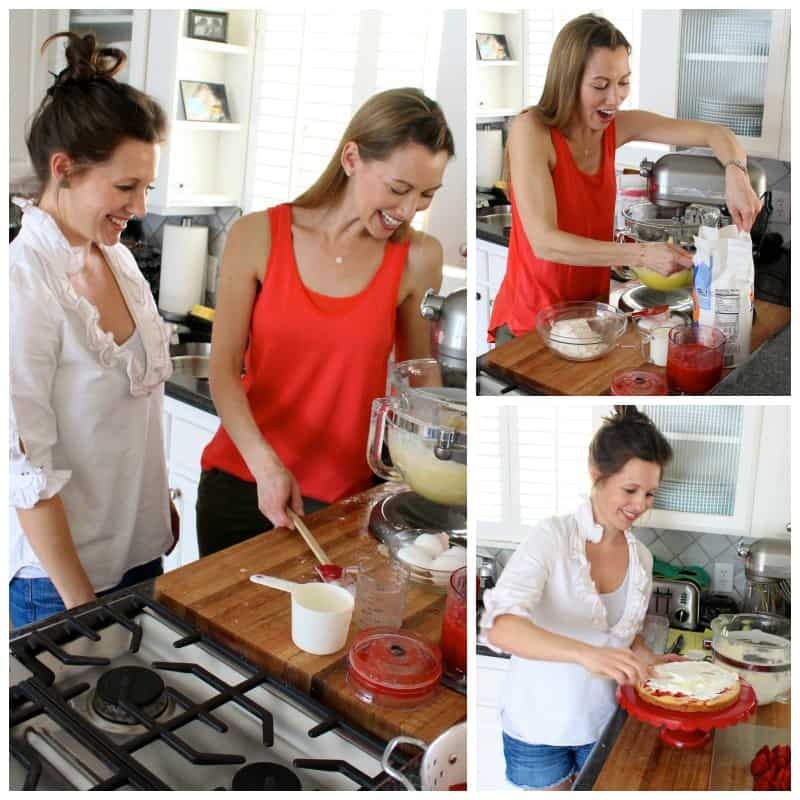 Love loved having my sweet friends, Becca & Carolyn, come over to bake this fabulous cake with me! Both of these girls are extremely talented and creative both in motherhood and in life. They inspire me and encourage me everyday and I adore them so much. And of course they’re both naturals in the kitchen. I just stood back with my camera and let them take on this beautiful cake. 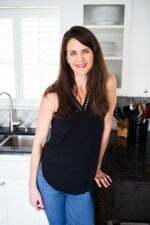 And sweet Becca might shy away from admitting it, but her eye for fashion and interior design is beautiful and impressive. She always looks fabulous and her home is a dream. One of these days I’m going to beg her to rescue my closet and a few rooms in our home. Love her style! A day in the kitchen I will cherish forever! 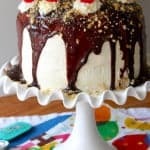 And lucky for y’all, this stunning cake recipe came of it. Let’s do it again soon, sweet friends! 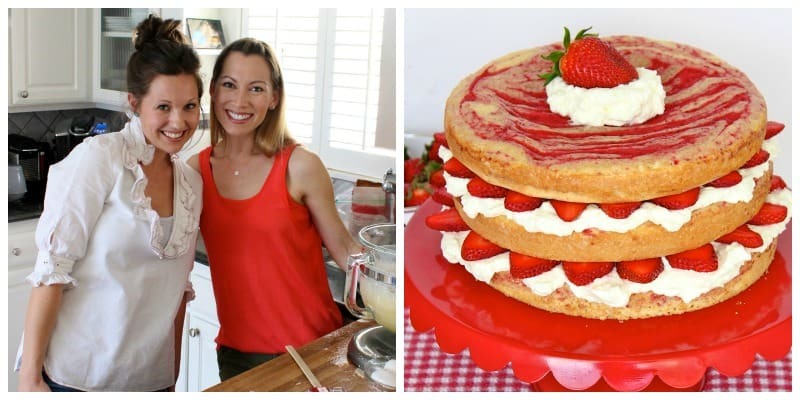 A stunning layered cake that's moist and loaded with fresh strawberries and sweet whipped cream frosting! Preheat oven to 350°F. Line the bottom of three 9-inch round baking pans with parchment paper then lightly grease and flour. Set aside. Puree the strawberries in a blender or food processor until smooth. Set aside. In the bowl of an electric mixer, beat the oil and sugar until smooth. Add the eggs, one at a time, until each one is well combined. Beat in the vanilla. In a separate bowl, whisk together the flour and baking powder. Alternate adding the flour mixture and the milk to the ingredients in the mixing bowl, beginning and ending with the flour mixture. Beat on low speed until batter is well combined and smooth. Divide batter evenly among prepared cake pans. Place 4 tablespoon-sized spoonfuls of strawberry puree on top of the batter in each cake pan. 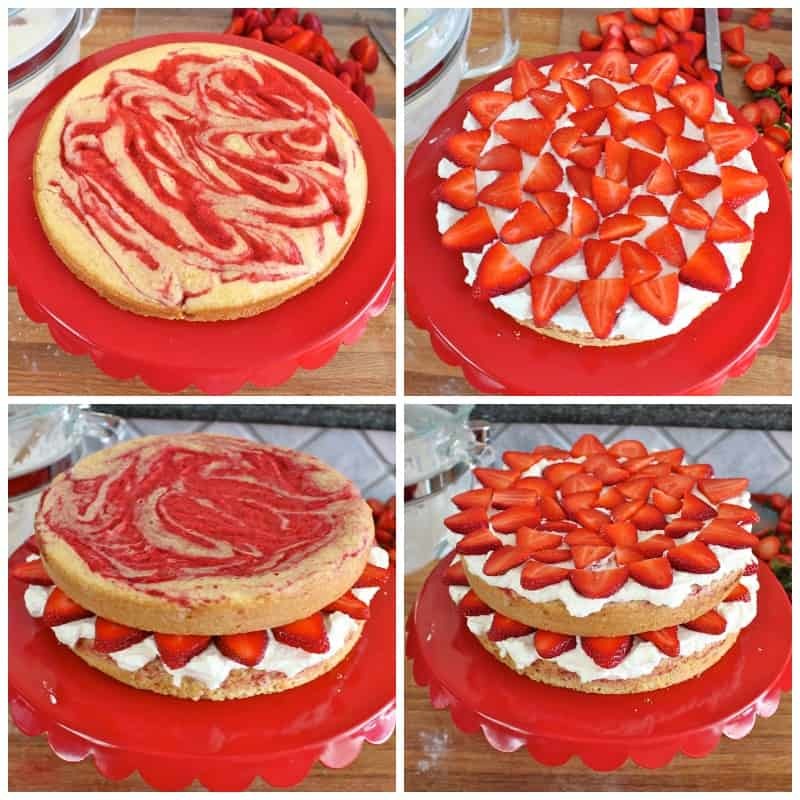 Using a table knife, swirl the strawberry puree into the cake batter. 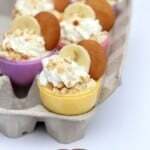 Bake the cakes for 22-24 minutes or until a toothpick inserted in the center comes out clean. Let cakes cool in pan 10 minutes before removing to a wire rack to cool completely, about 20 more minutes. While the cakes are cooling, prepare the 2 cups of sliced strawberries for layering. When the cakes are almost cool, beat the heaving whipping cream and powdered sugar with the whisk attachment until light and fluffy, about 2 minutes on medium-high speed. 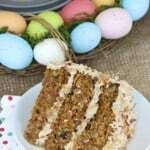 Place one of the cake layers, swirled side up, on a cake stand or platter. Spread the top with a thick layer of frosting. 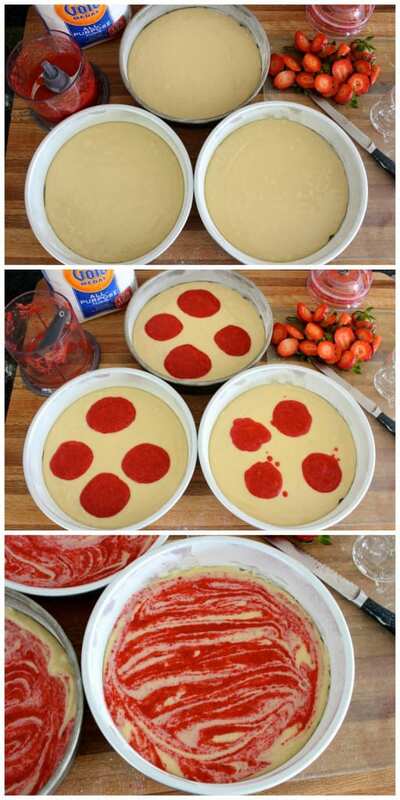 Arrange half of the strawberry slices over the frosting. 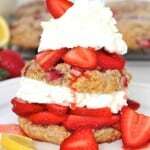 Repeat with another layer of cake, whipped cream frosting and strawberries. Place the final cake, swirled side up, on top of the cake. 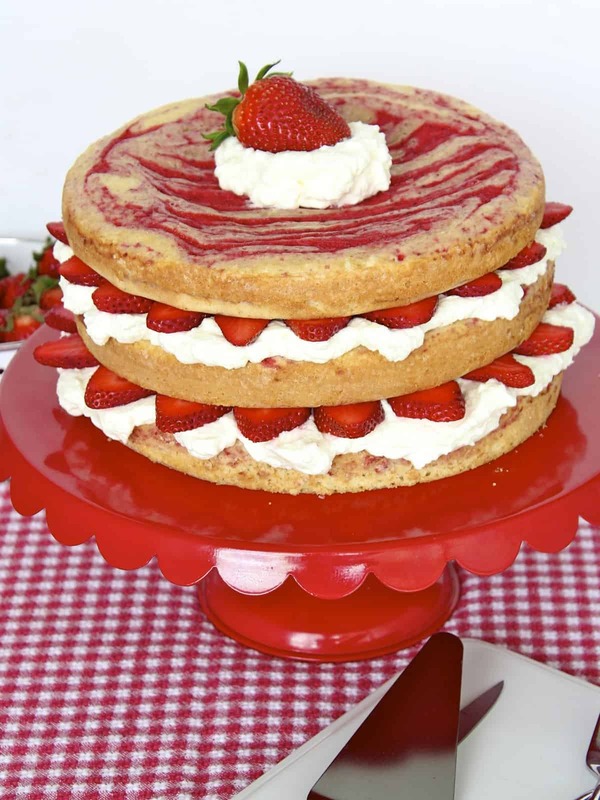 Scoop remaining frosting onto the top of the cake and garnish with a whole fresh strawberry.